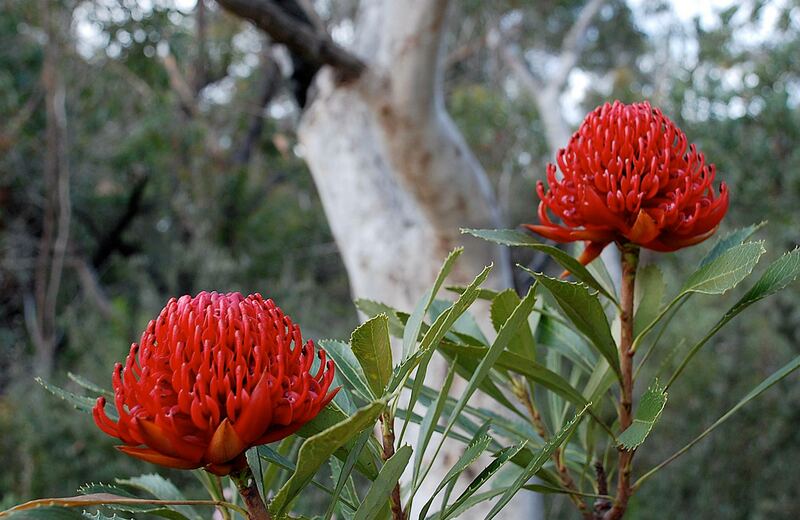 Combining several hiking tracks, this extended day walk is one of the region’s best, taking in scenic views of the coast and Sydney, with access to nearby forest picnic spots. 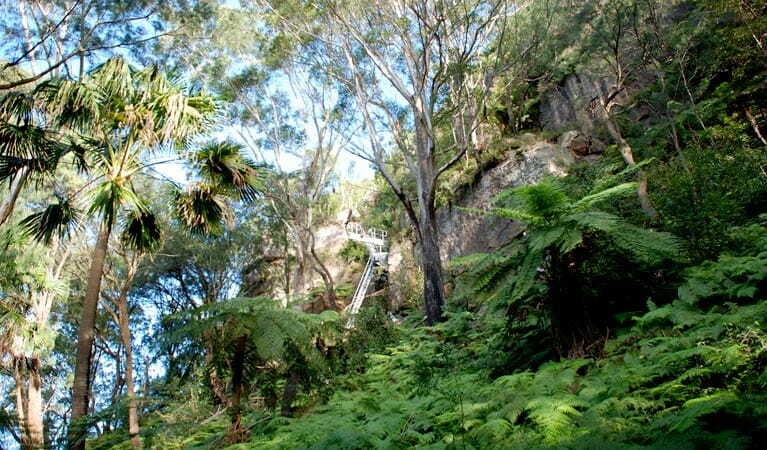 The walking tracks are always open, though it is recommended that the extended hike is only attempted in daylight hours. 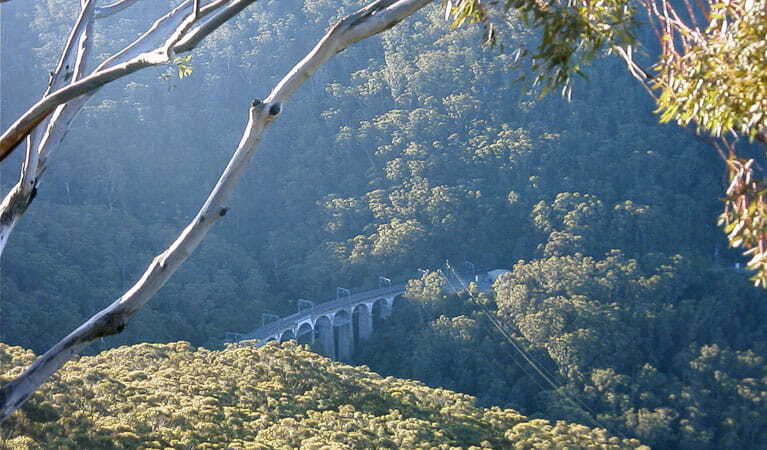 You can cap it all off with a post-trek barbecue: at Sublime Point lookout, the track takes a steep turn down to Austinmer via a narrow cliff ledge and several ladders. The nearby Lady Fuller park, featuring picnic tables and toilets, offers a fitting end to your challenging, but rewarding hike. 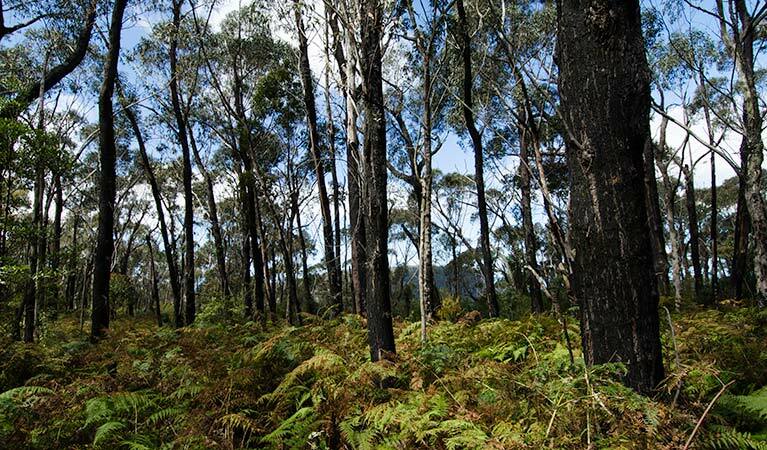 Take a virtual tour of Forest walk to Sublime Point track captured with Google Street View Trekker.